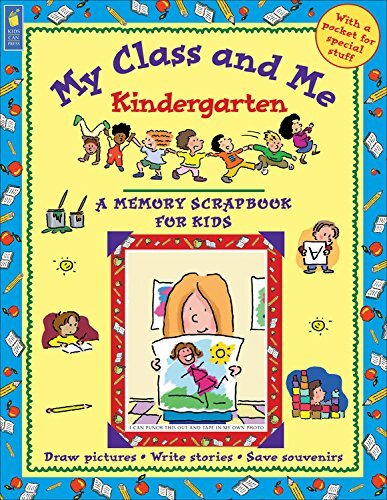 Memory Scrapbooks are a wonderful way for young children to record all of their school memories in one-of-a-kind keepsakes. Designed like the other titles in this popular series, this book has loads of space for kids to paste in photos, to write and to draw. It also features a pocket at the back to hold mementoes, and a die-cut space on the cover for a personal photo. Kids write about their first day of school, their classmates, games they've played and lots more.